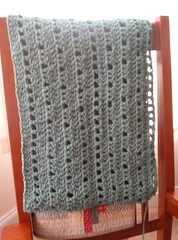 "Filet" from Leisure Arts Quick Crochet Afghans - Book 3. Tim Hudson and Johnny Estrada working out before the game. 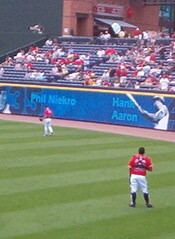 Jeff Francoeur - who could quite possibly be Rookie of the Year. I have a ebay auctions misspelled auction search site. It pretty much is a search engine that allows you to search eBay for misspelled auctions and allows you to find some great bargains. Knitting so much my hand hurts! Autumn is almost here in Georgia!